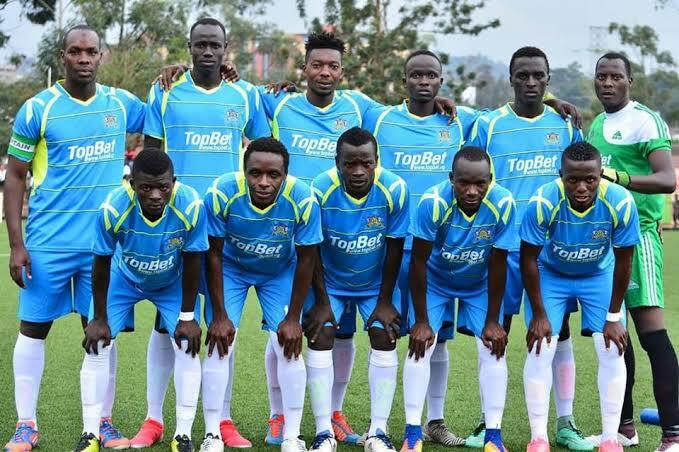 MBARARA – As Mbarara City prepare for the second round of the StarTimes Uganda Premier League, they are currently playing a series of build-up games. The games however don’t look pleasing to Mbarara City’s opponents so far with the Ankole Lions humiliating them. On Tuesday evening, Livingstone Mbabazi’s side white-washed Mbarara Select 16-0 at Kayeka. Uganda U-20 national team midfielder Ivan Eyam scored the lion’s share of the goals, finding the net four times on the day. Usual suspect Paul Mucureezi, South Sudanese international Makweth Wol and Umar Muniizi each scored twice. The others goals came from new signing Derrick Onyai, Jude Ssemugabi, Jasper Aheebwa, Siraje Musindo and Ivorian international, Franco. Meanwhile, Mbarara City has confirmed yet another build-up match on Wednesday, 23 January 2019, hosting high flying Nkambi Coffee. Nkambi Coffee is the regional side that recently made headlines with a 2-0 win over giants Sports Club Villa in the Uganda Cup. Mbarara is currently 3rd on the StarTimes Uganda Premier League table with 27 points from their first 15 games. Their first round game is at home to KCCA FC on 30-01-2019.